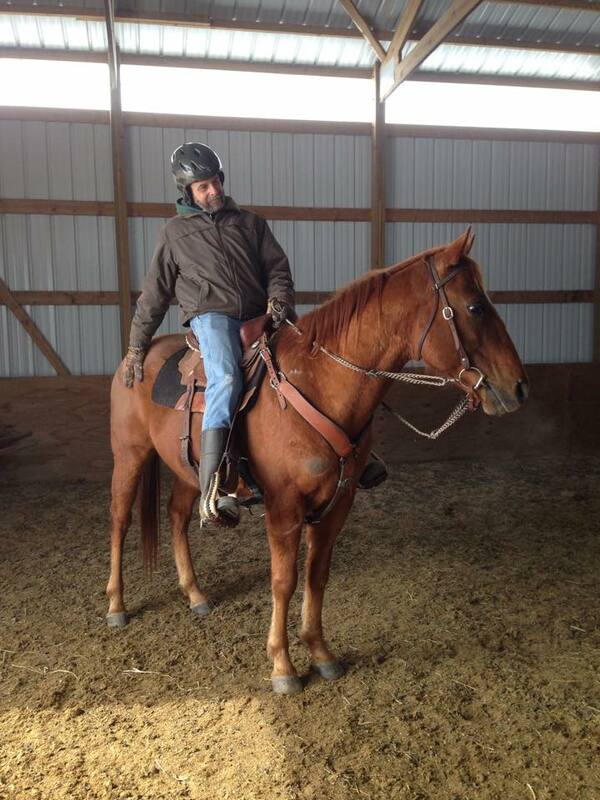 AGES is thrilled to congratulate our super volunteer Kurt Haberle on his adoption of Ranger!!! These two have many wonderful rides together ahead of them, and we know Kurt will be a super horse Dad too!! Older Post2019 Logo Merchandise is Here!